Digital Forsyth | Morgan and Scales Garage on East Fourth Street, 1918. 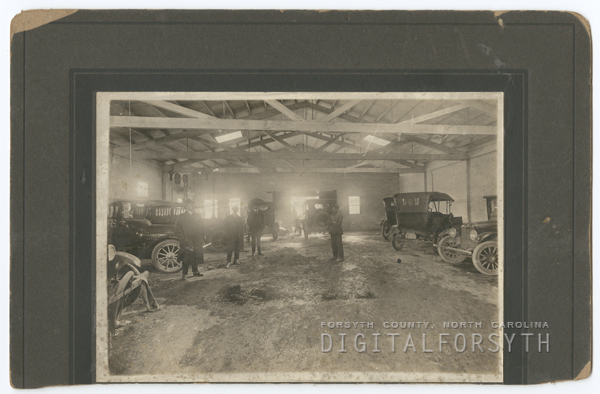 Home › Photos › Morgan and Scales Garage on East Fourth Street, 1918. Morgan and Scales Garage on East Fourth Street, 1918.